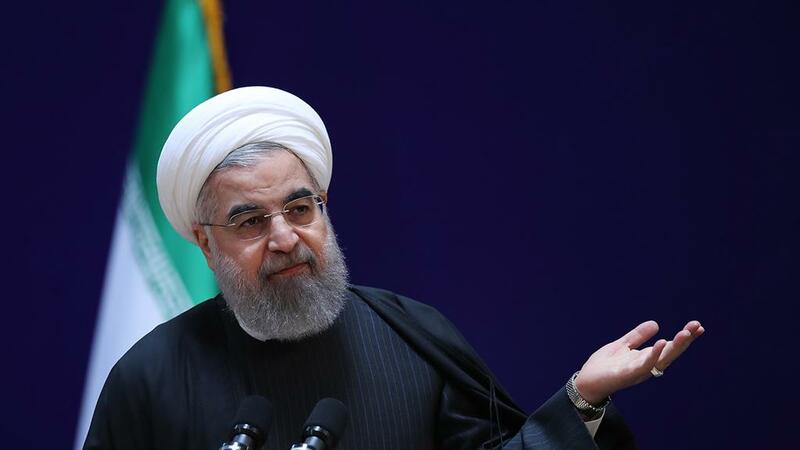 Today, Iranian President Hassan Rouhani will be sworn in for his second term. Rouhani’s biggest priority is revitalising and liberalising Iran’s moribund economy, which has suffered from 38 years of sanctions and outdated business practices. Rouhani hopes to follow up on his first-term success in lifting sanctions via the Joint Comprehensive Plan of Action by improving business ties with the West to inject foreign investment into the economy. Growth will be key to sustaining Iranian reformism, as Rouhani has faced criticism for failing to deliver the higher living standards that he promised would result from negotiating with “the Great Satan.” Rouhani’s economic agenda faces domestic resistance, as the powerful Iranian Revolutionary Guard Corps is reluctant to expose its grip on the economy to foreign competition and Supreme Leader Khamenei has called for a “resistance economy.” Further complicating matters, US President Donald Trump has openly discouraged foreign investment in Iran and signed new sanctions on Wednesday. However, Iran has successfully negotiated notable business deals with Europe, including a $5 billion natural gas development project with French conglomerate Total. With a reformist plurality in the Iranian parliament, Tehran is set to move slowly towards integration with the world economy.